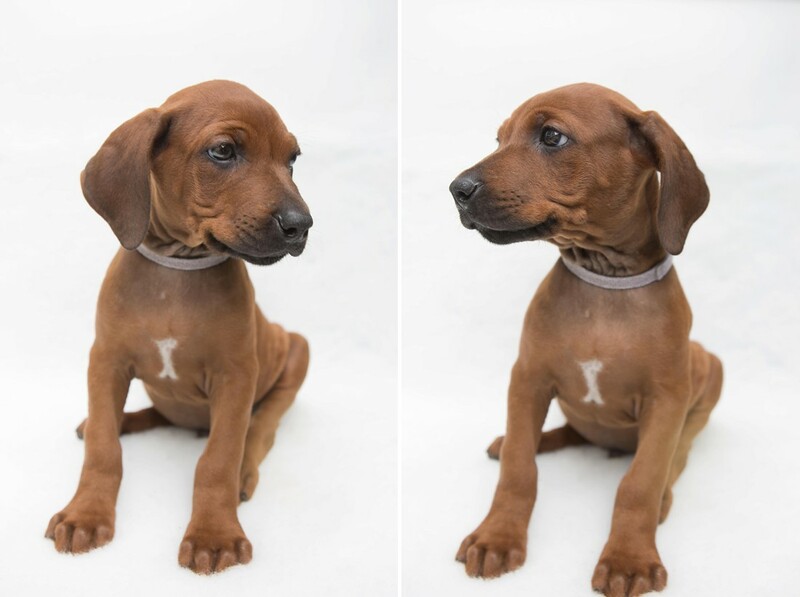 Even with our location being based in Dorset, many of our dogs end up heading to the big city, inevitably presenting themselves to the world as London Rhodesian Ridgeback Puppies. This little chap, has somehow remained beneath the radar and not attracted anyones eye as yet! He’s a stunning boy with a perfect ridge and probably the best temperament dog we have had within this litter. He’s also the guy who has probably received the most handling and cuddles from us as well as neighbours and friends. certainly a chap who has been known to fall asleep in a few peoples arms over the last 8 weeks. So he loves nothing more than that special one on one connection. A very contented, quiet and placid boy indeed. He struck our eye from the start with his very fine dark red coat, along with his distinctive chest markings. The white is almost a perfect bone shape. This stunning boy will not be around for long! 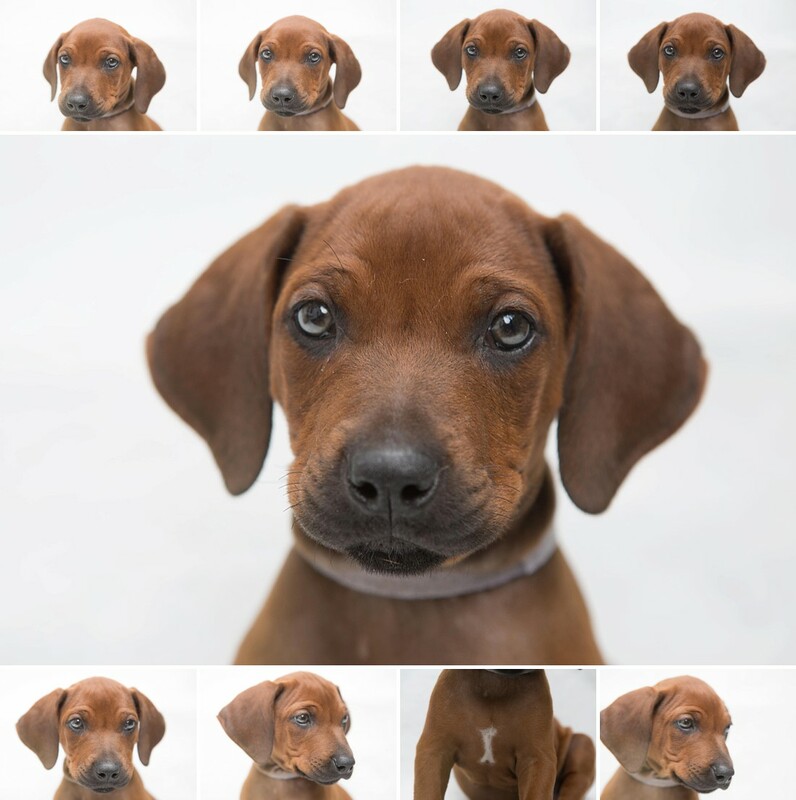 With many of his siblings having already gone to new homes, this London Rhodesian Ridgeback puppy is itching to go and live with his new family. He’s had his first inoculations, been wormed, microchipped, ID ear tattoos, full Kennel Club papers, along with being fed the finest raw meat diet supplied by Nutriment. He even comes with his own puppy pack containing all the information you need to keep him happy and raise him to being the greatest new addition to your family. A ridgeback is one of the best breeds any family could wish for, along with being the ideal, loyal active dog that has the ability to run and explore all day long – should you be an active outdoors loving family. A recent article we found online named the Rhodesian Ridgeback as being the No 1 running dog anyone could wish to have. If you are wanting further evidence of their outstanding temperaments and endurance – take a read of this article of an ex soldier who took his Ridgebacks on a 1200 mile walk from Lands End to John O’Groats. 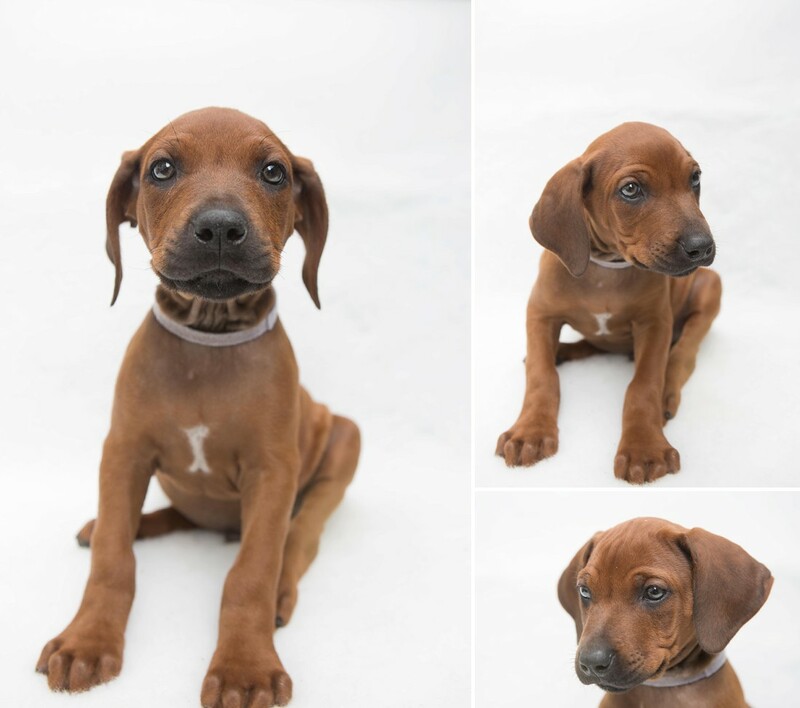 PreviousPrevious post:Rhodesian Ridgeback breeders | Ridgeless girl looking for a homeNextNext post:Last remaining Rhodesian Ridgeback girl – the one that got away! Just wondering whether you still have the puppy dog for sale please? Many thanks. Hi Gillian. Unfortunately this boy has been snapped up now and we only have the ridgeless girl remaining. let us know if you want further details. Oh sugar! Thanks anyway. Do you have anymore litters on the way? Thanks. Unfortunately no. Our next litter wont be for another few years now. Best thing to do is to contact Jackie at Zejak’s as she will be able to help. She supplied our first dogs and advised on suitable stud dogs with our litters. Many thanks for that, I have emailed Jackie and will hopefully hear from her soon. Regards. Gillian.